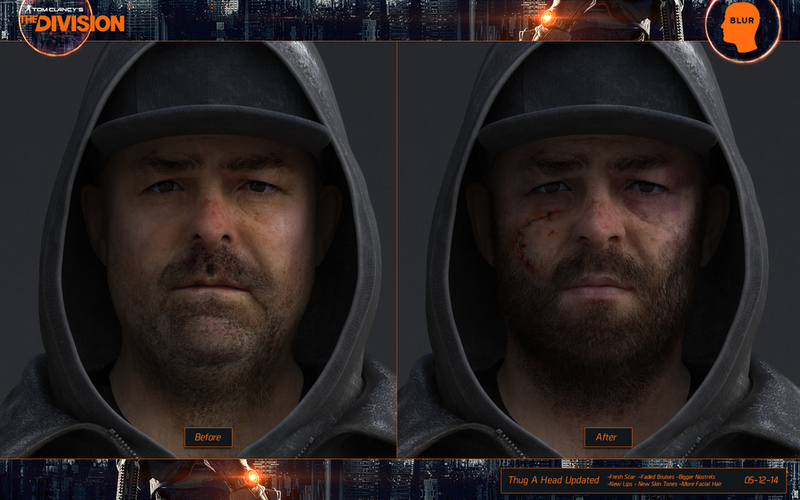 I was responsible in creating a thug character for the cinematic of The Division. 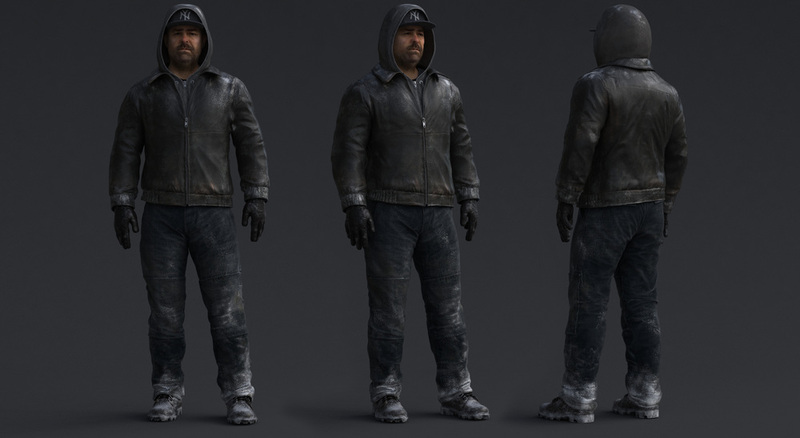 Character was to be a 15 day character along with a variation. Head was re-sculpted to fit the vision of the client.